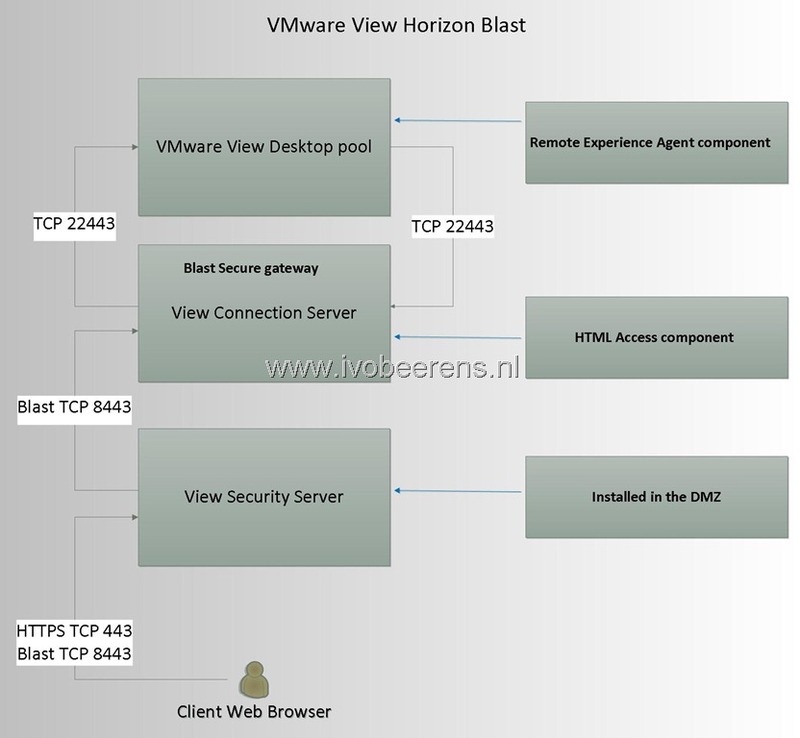 With the release of the VMware Horizon View Feature Pack 1 for VMware Horizon View 5.2 it possible to connect with HTML5 to your View desktop. This without installing additional software. The new HTML5 protocol is called Blast. 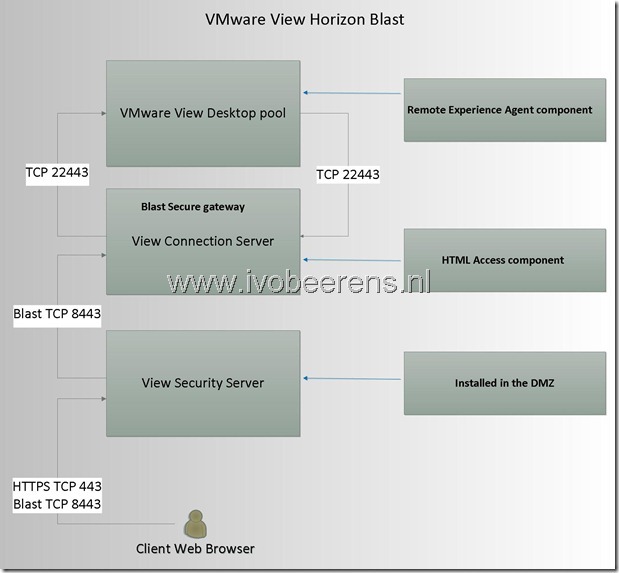 Connecting by using the Blast HTML protocol can be handy when you are on a device that does not have the VMware View client installed. 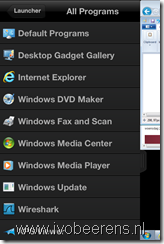 HTML Access installer: This installer configures View Connection Server instances to allow users to select HTML Access to connect to desktops. 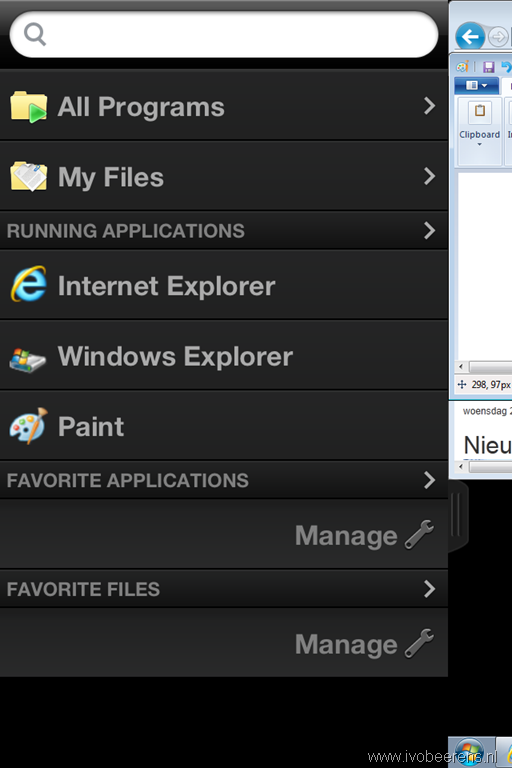 After you run the HTML Access installer, the View Portal displays an HTML Access icon in addition to the View Client icon. This component is installed on the Blast Secure Gateway know as View Connection Server (Not the Security Server). A single security server can support up to 100 simultaneous connections to Web clients using the Blast protocol. For a complete list and drawing of the firewall ports that needs to be opened in a VMware View Security Server environment see my earlier post here. The same performance as PCoIP! 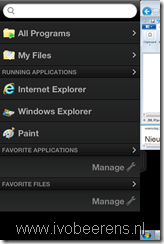 But the Blast HTML protocol can be handy when you are on a device that does not have the VMware View client installed. In the picture showing the tcp ports, the tcp 22443 port is from the connection server to the desktop pool. In our test we noticed tcp 22443 was blocked by the firewall from the security server to the desktop pool. Html5 wasn’t working untill we allowed tcp 22443 from the security server to the desktop pool. Thanks for the post. 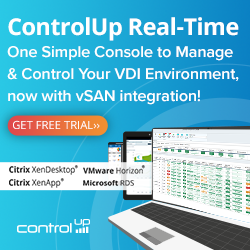 It works great on a Samsung ARM Chromebook, especially if you travel a lot and like to watch VMware recorded Webex’s. Webex does not work on native ChromeOS. Simple fix, through a View Security server fire open a html5 VM.